Having never really had great success with Rescue clubs, was a bit reluctant to try another Rescue club. 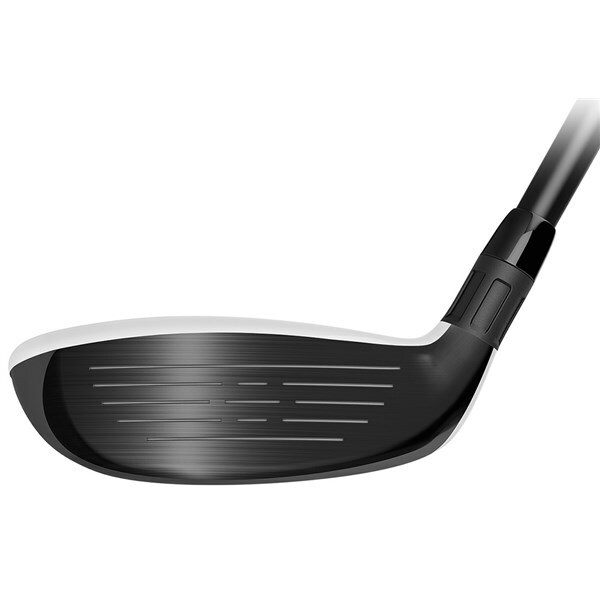 However having recently changed my clubs to all TaylorMade M2 (2017) Irons and Woods, I thought I would order the rescue club to try it out and I am really pleased I did. 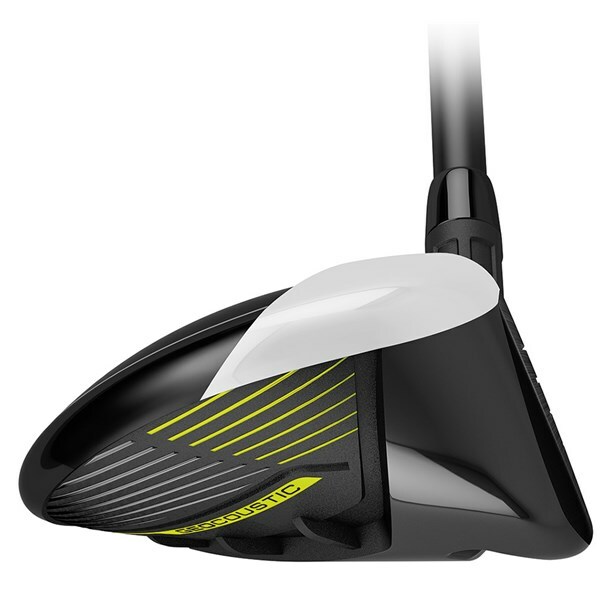 Really like the feel of the club, good off the tee, easy to work with and this has given me an option for difficult and distance shots that I did not have previously. Great purchase. I needed to remedy a gap in my club range of 190-200 yards finding my 4 iron ability inconsistent. Personally, I think Taylormade M2 woods and hybrids are the best (not so keen on the irons which I sold) . Love the ease of use and height I can generate to attack tight pins. 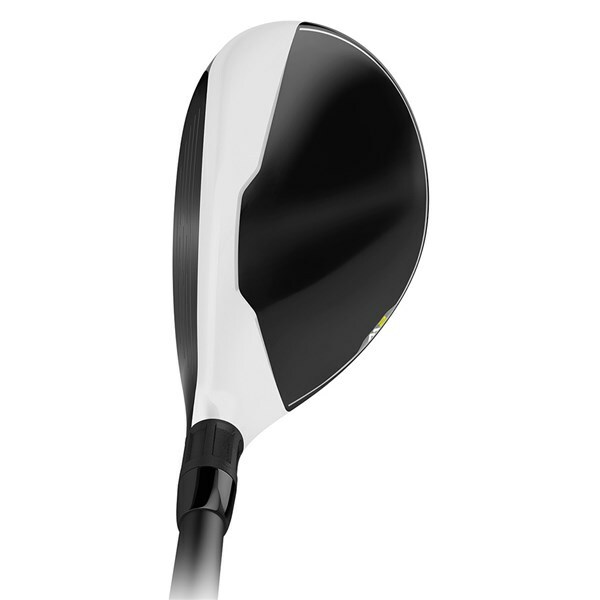 Very easy to hit rescue, and the new design is awesome, gives you a lot of confidence when addressing the ball. It makes a nice sound. 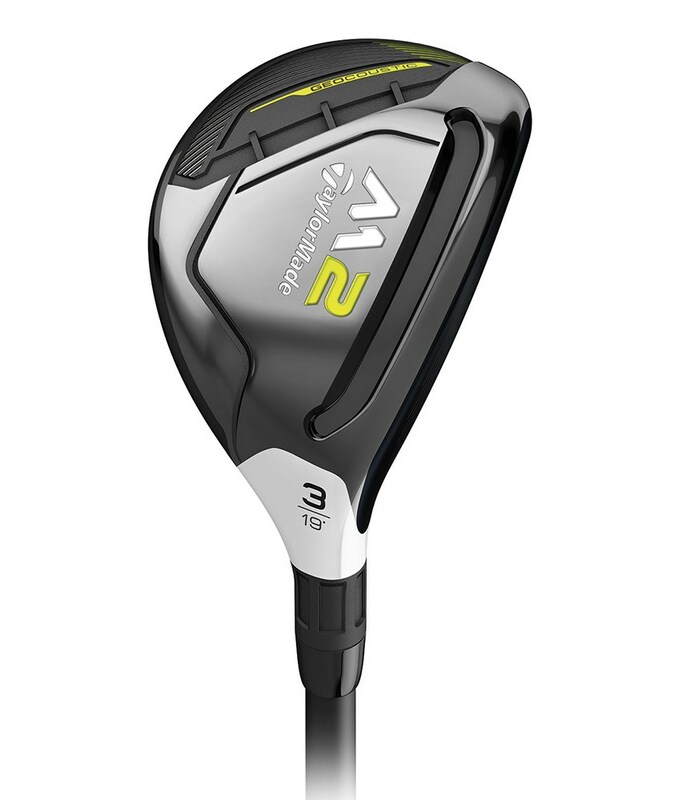 The TaylorMade M2 Rescue for 2016 has been created to be super versatile and transform your long game. 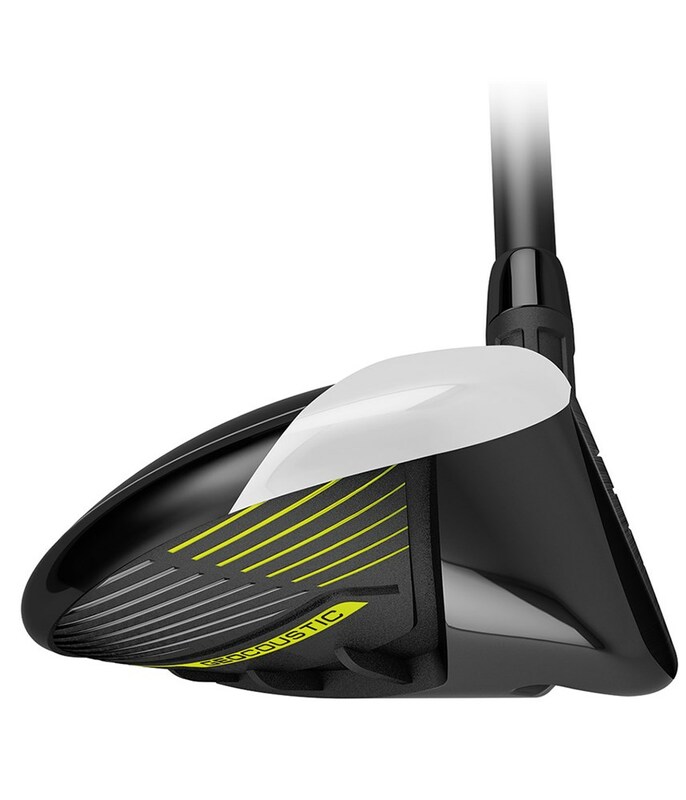 TaylorMade have been able to make the M2 Rescue from a low profile design that increases use from the fairway and rough that you may occasionally find yourself in. 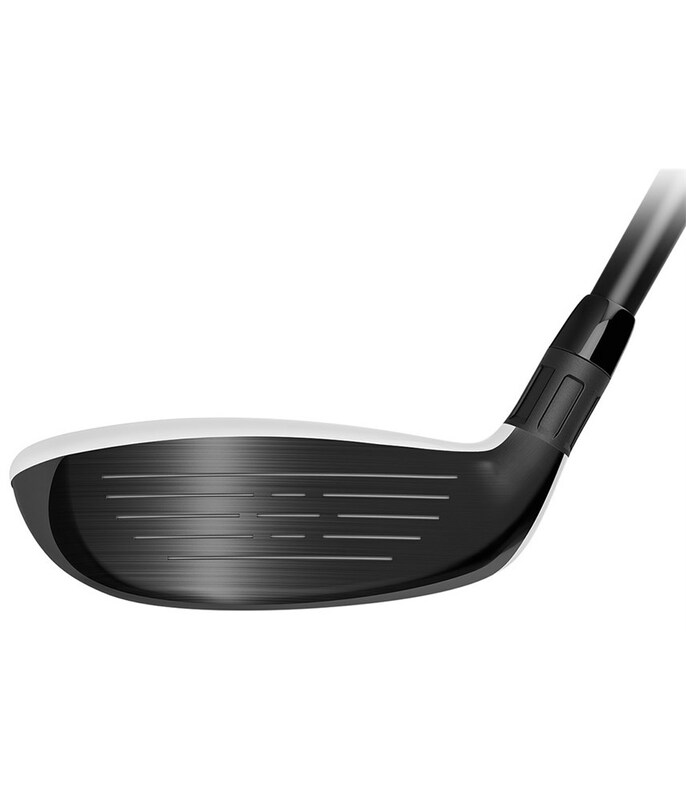 A re-engineered large, open-channel Speed Pocket helps deliver incredible face flex and added forgiveness across the whole face for improved performance especially on those low-face shots. 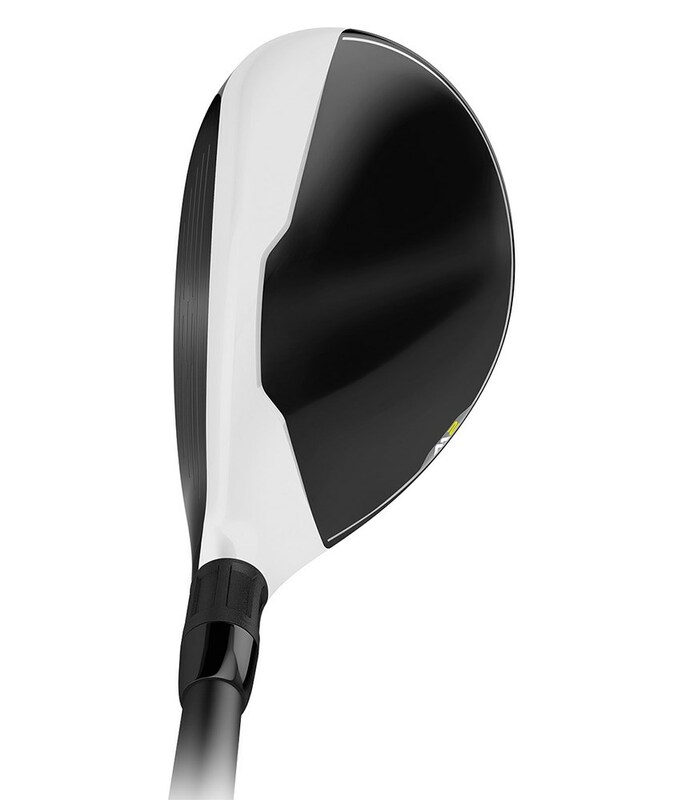 The Speed Pocket will also generate explosive ball speeds that when combined with the low spin profile will maximise distance.